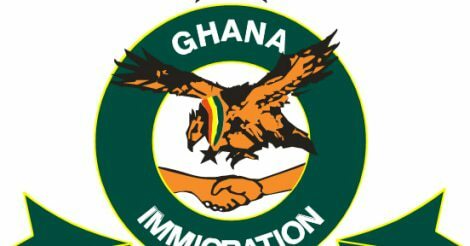 The Ghana Immigration Service has come out with a press release to defend their reason for selling a lot of forms while they were going to recruit only few officers. According to the release, the senior officers of the Service wanted to throw a party for their junior officers. However, there wasn’t enough money in the coffers of the service. So raising enough money from the recruitment exercise was the only way to go. “The general public should cool down. We will share some of the goat meat to some of you.” The release ended.